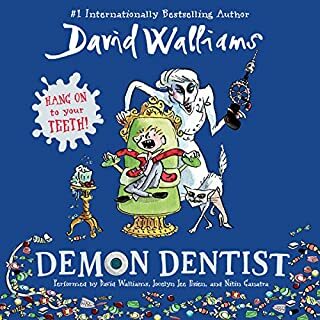 From the phenomenal number-one best seller David Walliams comes another collection of more hilariously horrible children! 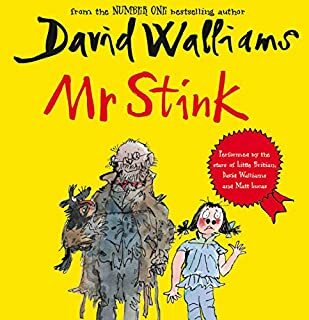 Just when you thought it was safe to go back to your bookshelf, 10 more horrendously hilarious stories about the absolute worst children ever! 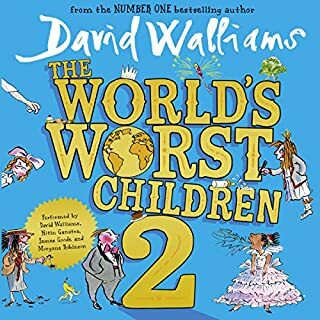 From 10-year-old Hank and his endless pranks on his poor, long-suffering family to Tandy and her titanic tantrums, this brand-new collection is the perfect companion to World's Worst Children books 1 and 2 and an ideal gift for the worst children in your life! 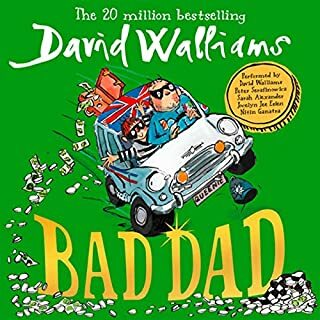 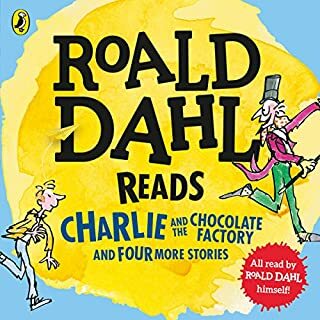 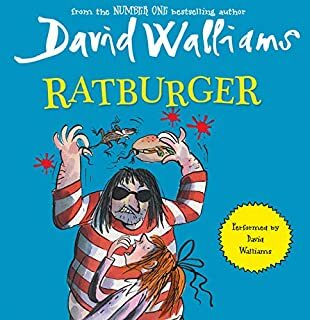 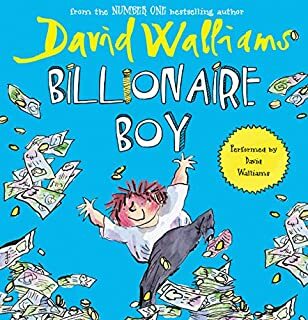 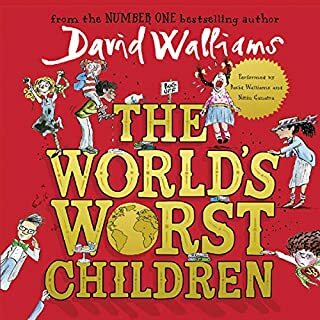 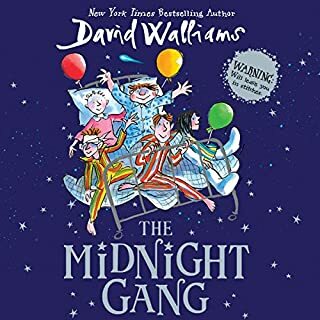 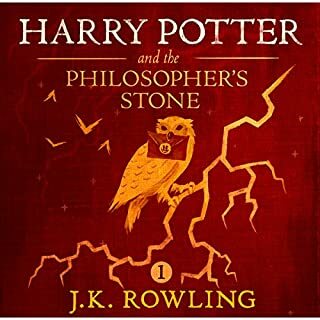 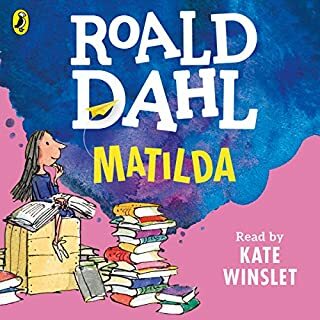 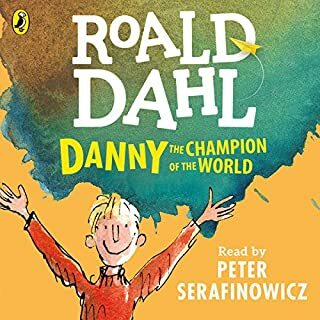 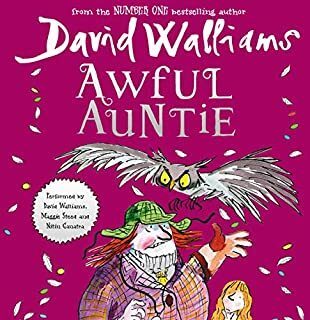 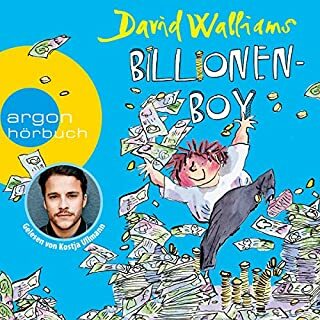 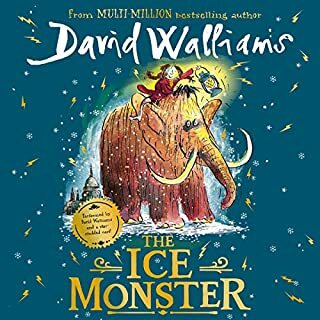 This compendium of catastrophically horrid boys and girls is brought to you by the phenomenal number-one best seller David Walliams and a brilliant cast of comedy gold! 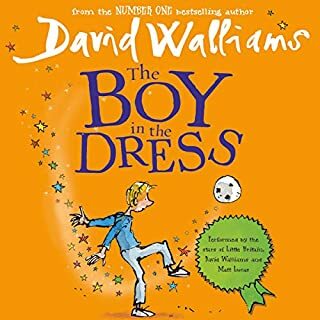 2018 marks the 10th anniversary of the publication of David Walliams' first novel, The Boy in the Dress. 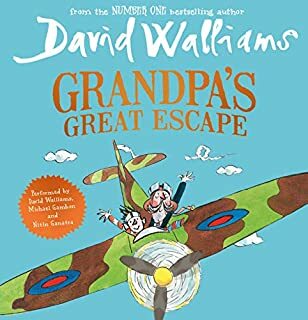 England, in den 1980er Jahren: Jack liebt seinen Opa über alles, denn der erzählt ihm die aufregendsten Abenteuer aus seiner Zeit als britischer Kampfpilot im Zweiten Weltkrieg. 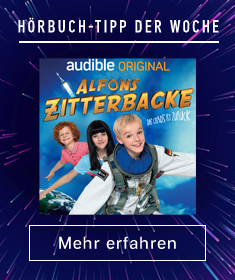 Doch dann wird Jacks Opa immer seltsamer: Er geht in Hausschuhen in den Supermarkt und klettert nachts sogar auf das Dach der Kirche. 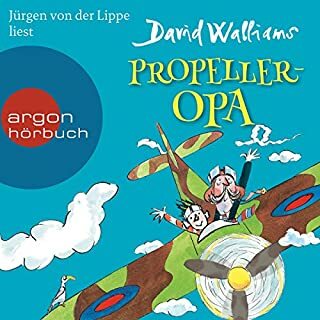 Als Jacks Eltern seinen Opa schließlich ins Pflegeheim stecken, ist Jack entschlossen, seinem Opa zur Flucht zu verhelfen.